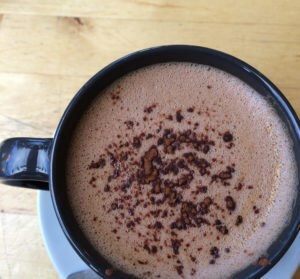 There is still time! 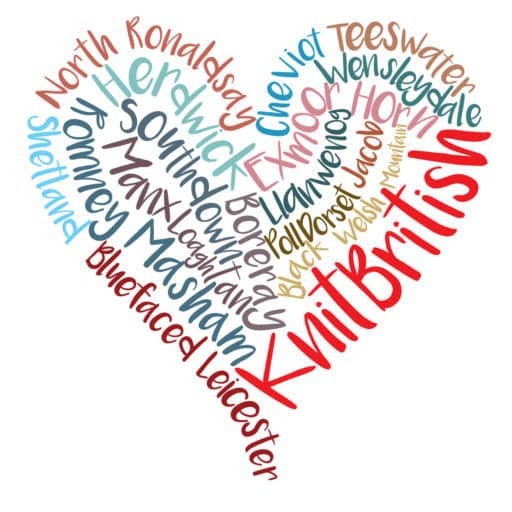 You have until the 31st December to enter to win 1kg of British wool and kick off your new year with a new stash! 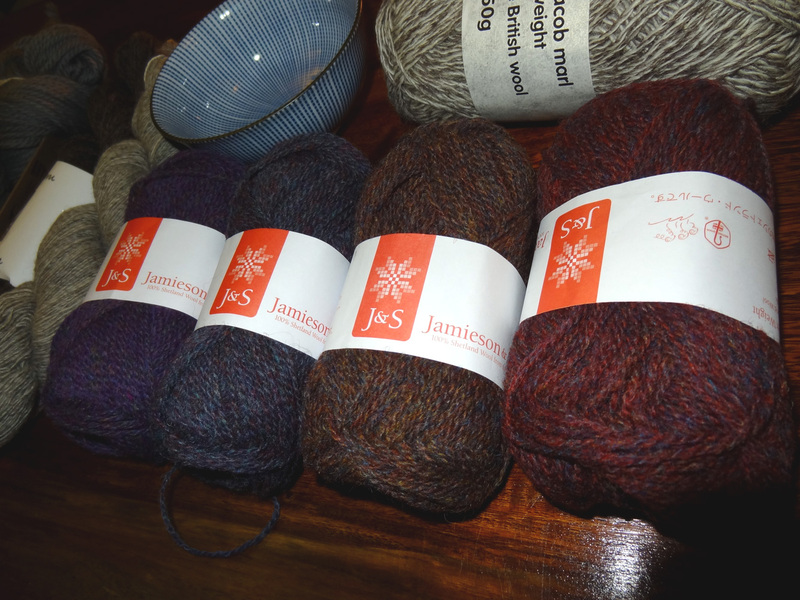 Four balls of Jamieson and Smith jumper weight in some of my favourite of the mix colours and Sheepfold British wool Suffolk and Jacob Marl DK! 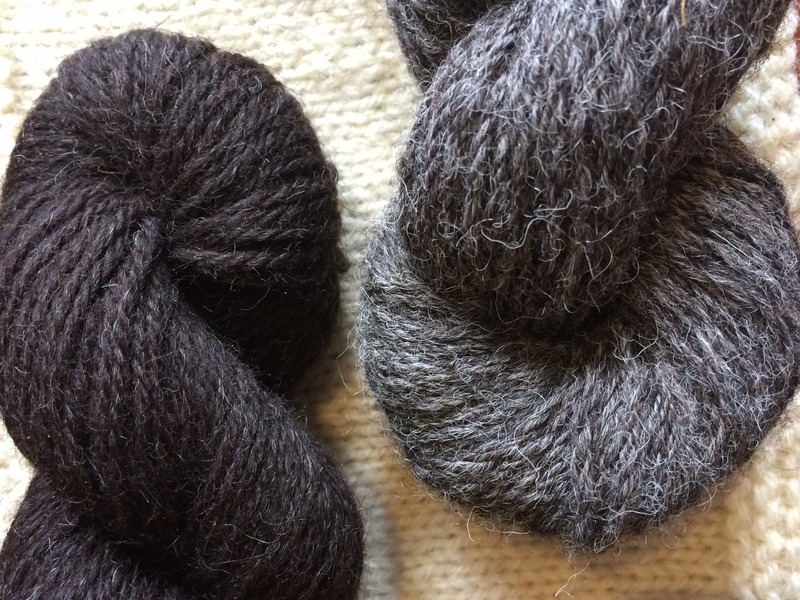 Shetland wool sometimes gets a bad press for being coarser, but believe me your finished and washed garments will soften up a treat. 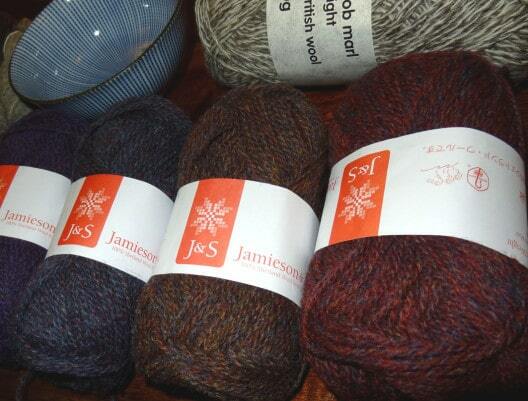 I think there is enough here to please J&S enthusiasts, and to give newbies to Shetland wool and colour work a whetted appetite for more! I bought some Jacob Suffolk Marl at Woolfest and quickly bought more. It is a lovely, slightly greasy yarn to work with and I adore the knitted fabric. 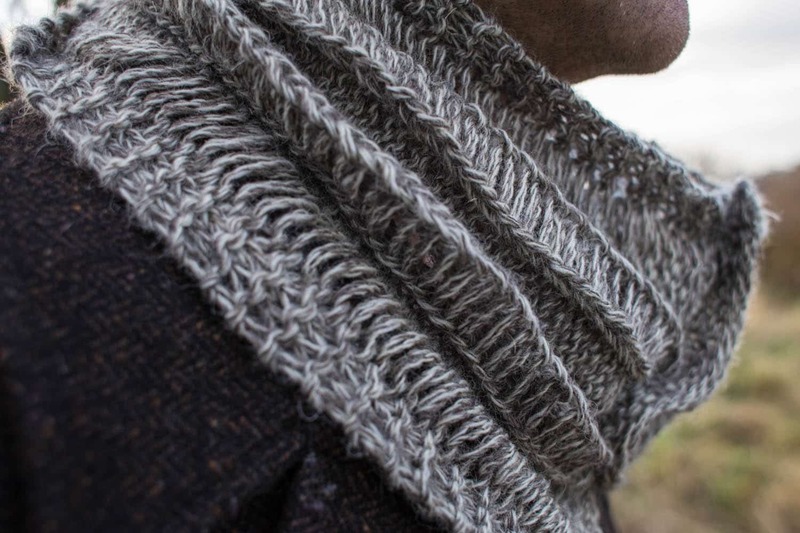 It has a lovely, flumpy, floppy feel and I really loved knitting my Thrappled cowl with it. So, if you want to be in with a chance of winning please enter here. There are extra ways to enter – one of which is subscribe to the blog by email, and if you do you’ll be first to know when I publish the next giveaway tease blog, won’t you! How are your gift WIPS – frantically knitting or are they all wrapped up? 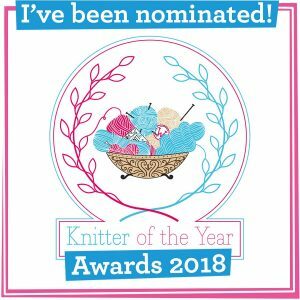 I have just been told I am going to be an Aunty again – better start my baby gift knitting soon! Oh my! It gets better and better. Next PostGiveaway: Christmas is almost here!